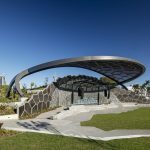 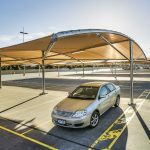 Fabritecture has a wide scope and range of commercial and industrial shade structures to suit the needs of almost any client, local or international. 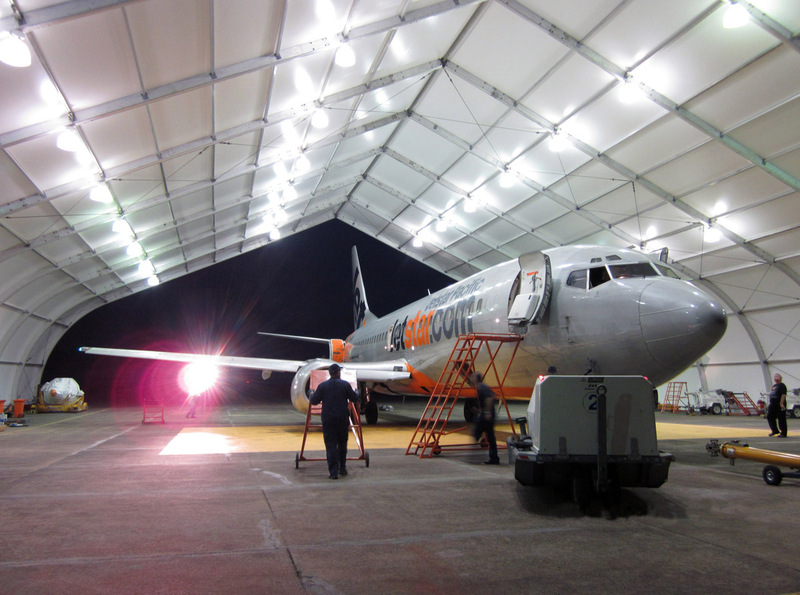 Our Fabric Structures offer pre-engineered solutions to a range of applications. 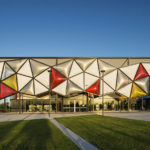 The aesthetic benefits, coupled with reduced operation costs and turn-around times allow almost any design concept to be realised. 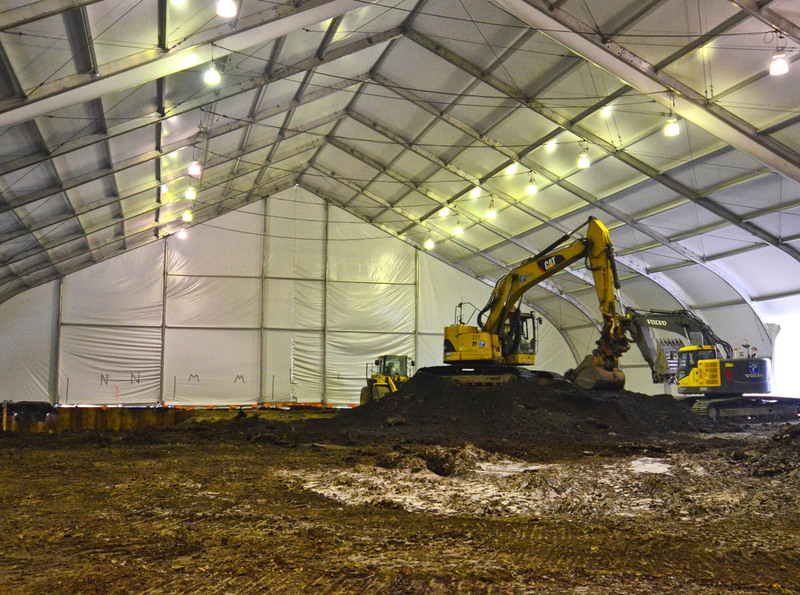 Cater to a large variety of industries including aviation, remediation, sporting and aquatic facilities, and events. 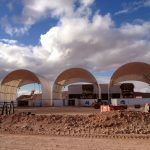 Provide structures that can be used for aircraft hangars, mining shelters, stockpiling, chemical clean-up facilities, excavation covers, and much more. 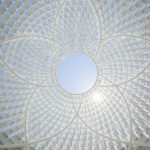 Are economically viable and sustainable for the environment. 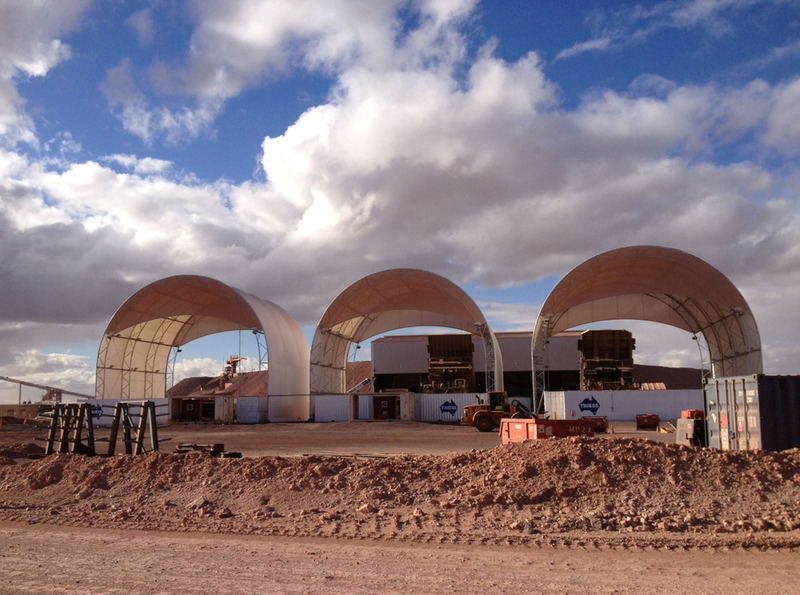 Adhere to stringent quality, safety and structural integrity standards. 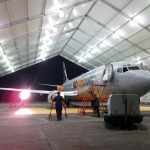 Custom designed fabric structures to suit a diverse range of aviation and hangar requirements, including commercial airlines, Government and private operators, and military hangars. 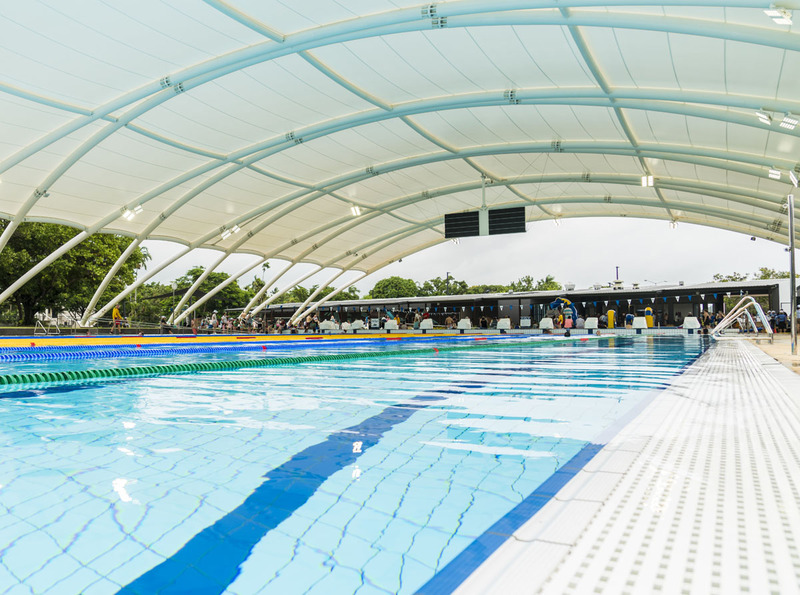 Fully-customisable solutions for sporting and recreational facilities. 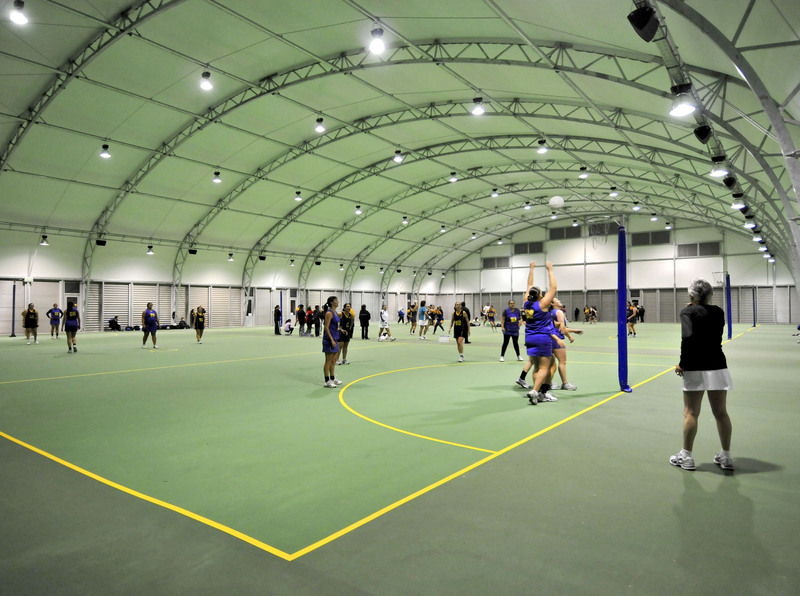 Our fabric structures provide flexible solutions for any sporting needs. 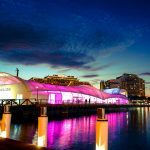 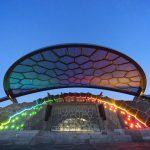 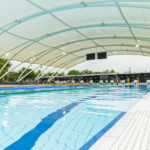 Fabric structures are ideal for aquatic application, with internal environmental and acoustic control, and optional lighting & accessory options. 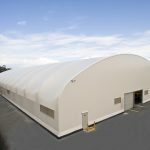 Weatherproof fabric structures perfect for storage, staffing camps, warehousing, stockpiling, heavy equipment covers and more. 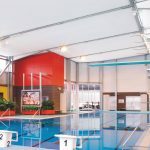 Storage, warehousing and manufacturing facilities can be established with modular designed fabric structures reducing installation time & creating ease transportation/disassembly. 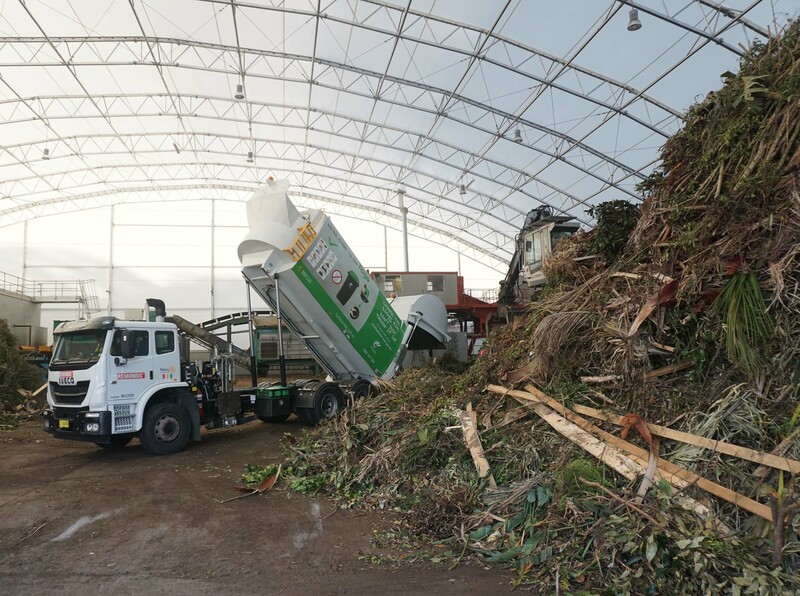 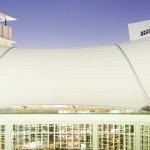 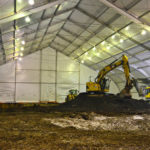 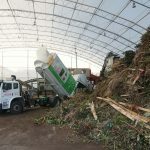 Our fabric structures are the ideal solution to environmental and soil remediation, including the ability to negatively pressurise the internal environment. 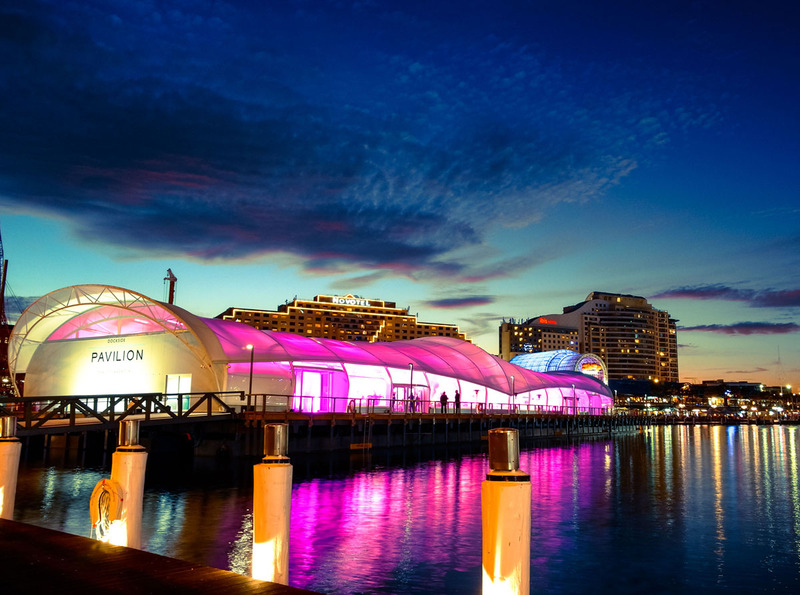 Completely customised events and entertainment venues can be created using flexible materials and a range of optional extras, such as LED lighting to create a magnificent aesthetic ambience. 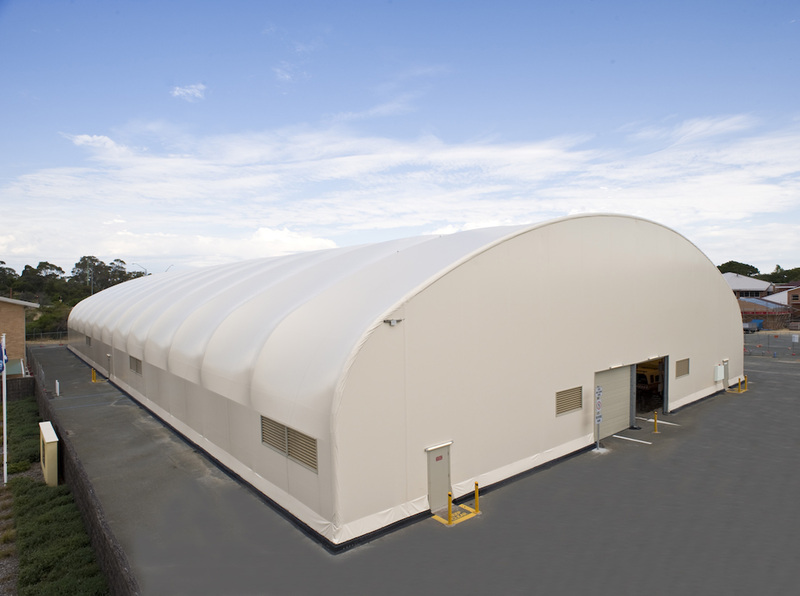 Fabritecture contracts to both Government and Military sectors to provide secure, long-lasting fabric structures for a variety of specialised requirements. 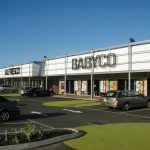 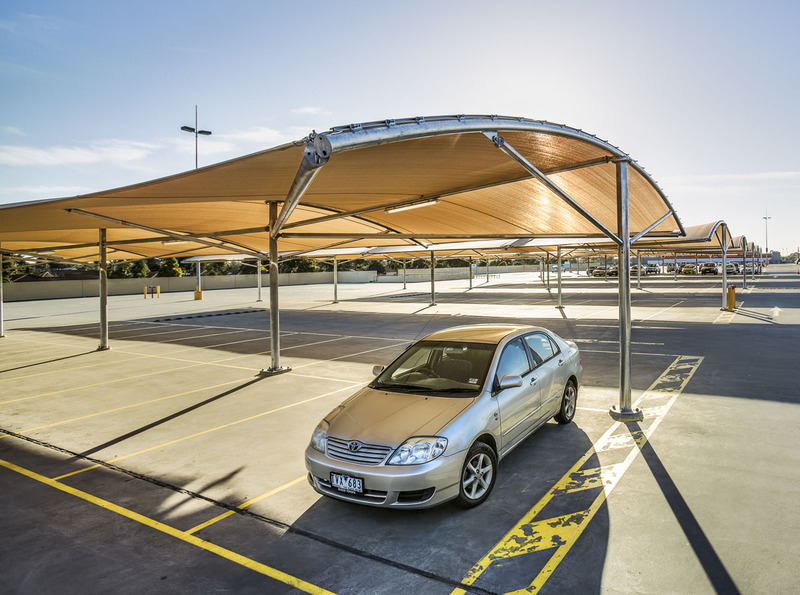 Fabritecture car parks and shade canopies are designed to protect from the weather elements, ranging from single bay solutions to large commercial building and retail centres.